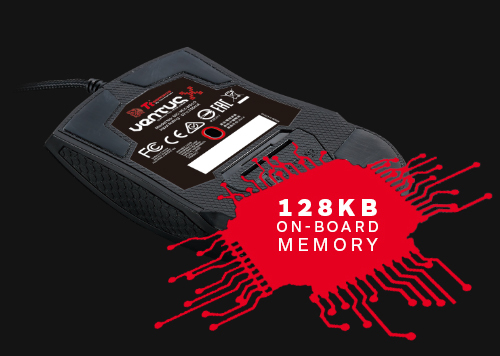 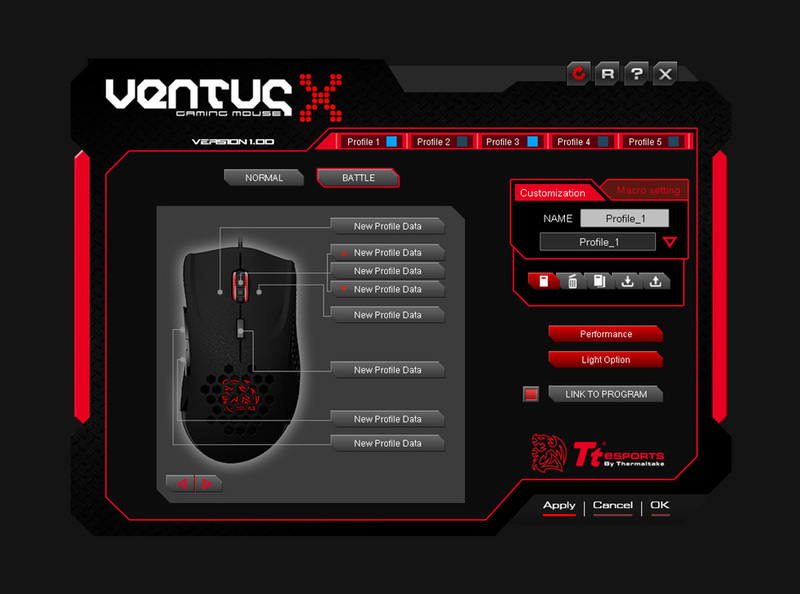 FULL CUSTOMIZATION The VENTUS X mouse is built for those looking for customization. 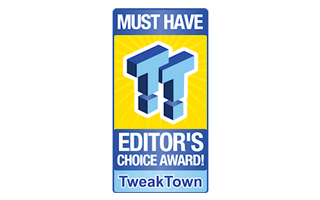 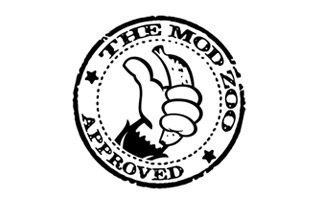 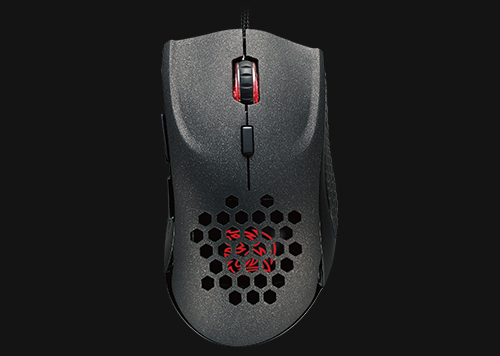 The mouse packs a thumb button on the left side, which can be enabled/disabled at will through the mouse software. 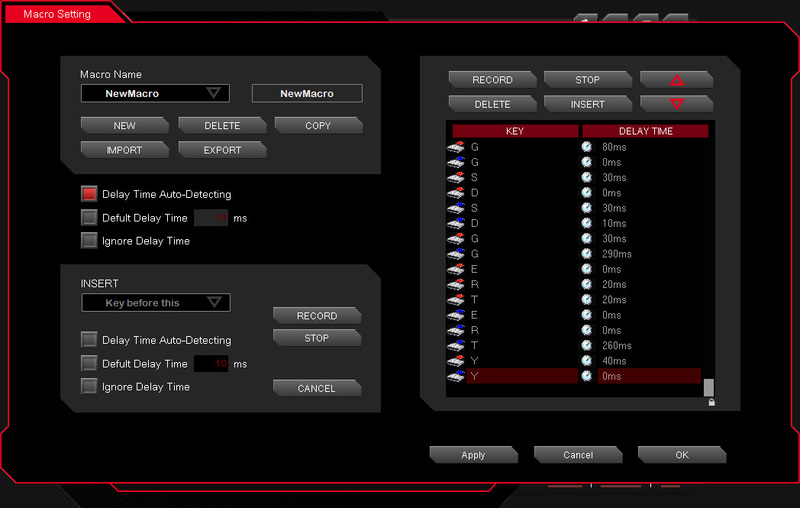 You also get 6 programmable buttons, in conjunction with 5 individual configuration profiles that provide a total of up to 30 programmable macros. 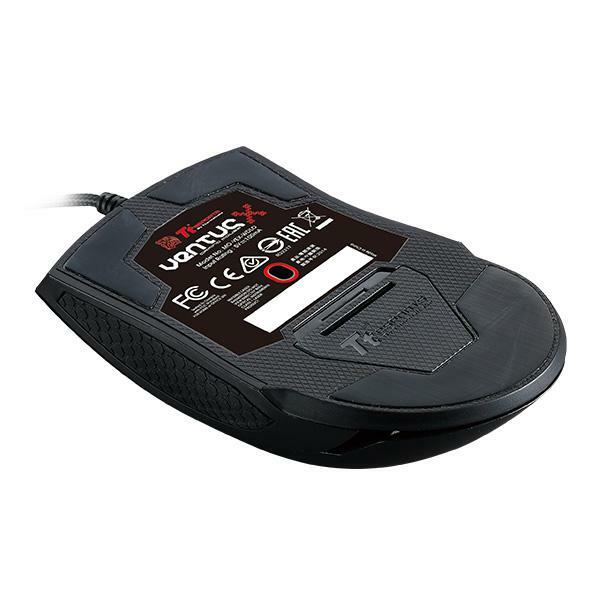 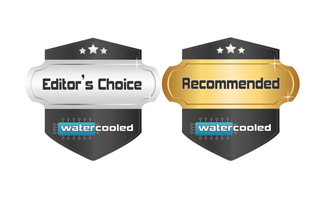 Selectable polling rates can be changed through with options of 125/250/500/1000 Hz through the VENTUS X mouse software. 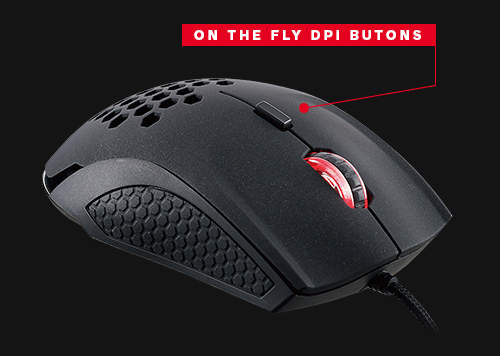 ON-THE-FLY DPI ADJUSTMENT VENTUS X features an on-the-fly DPI adjustment (400, 800, 1600, and 3200 DPI). 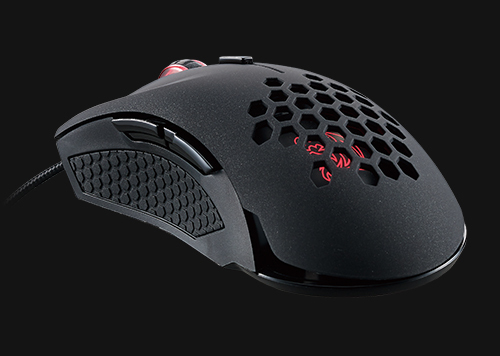 When the action gets tough on the battlefield - you need to be sure that you’re going to hit your target every-time. 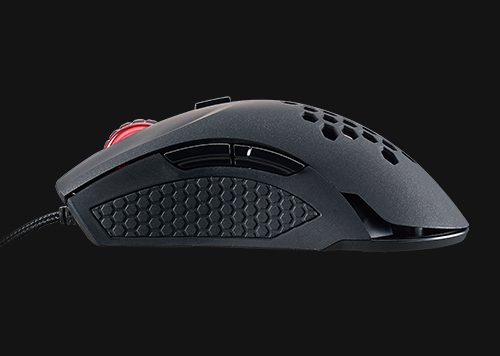 Dedicated on-the-fly DPI adjustment buttons are positioned perfectly bellow the scroll-wheel for unbeatable access when in-game - allowing you to change your sensitivity without compromising your aim. 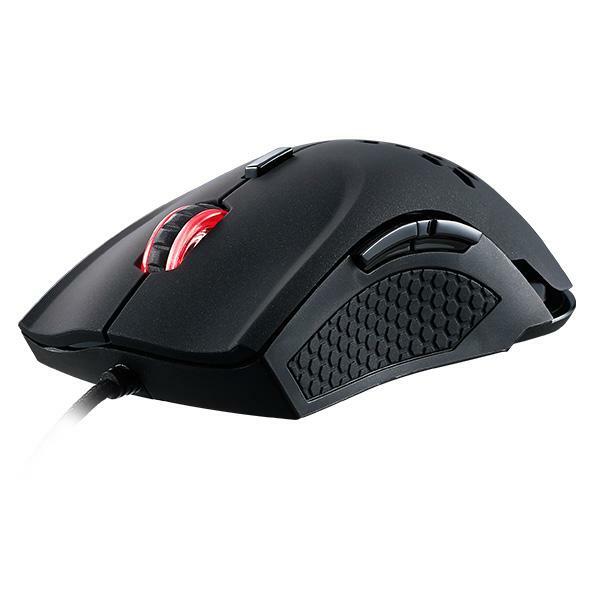 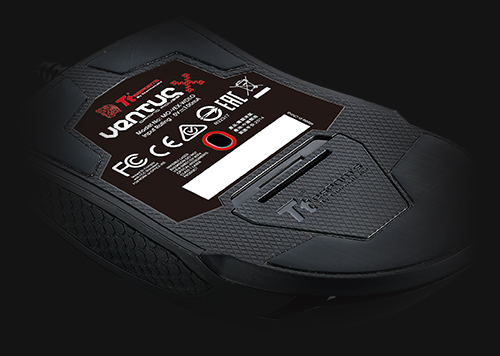 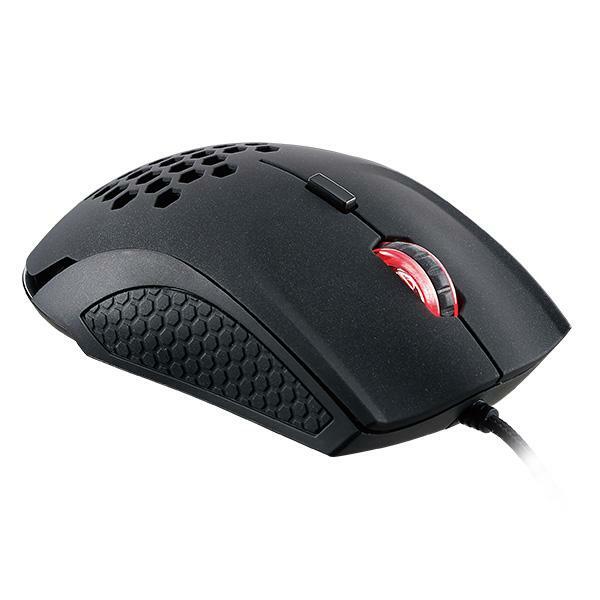 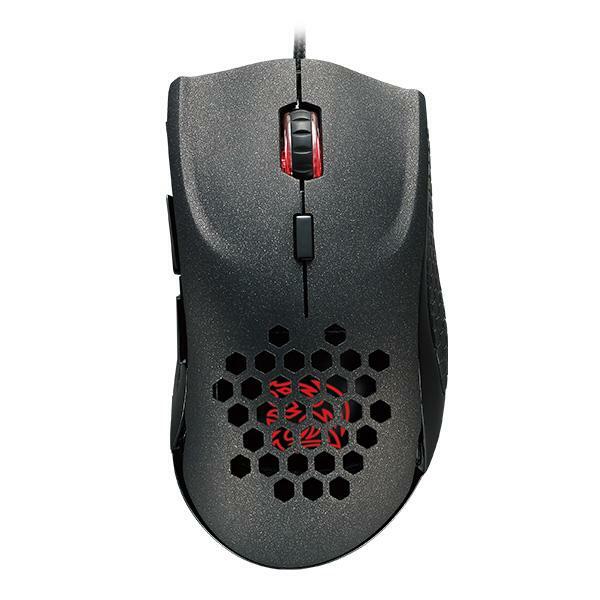 RUBBER GRIP FOR EXTRA COMFORTThe VENTUS X features rubber grips on the sides of the mouse. 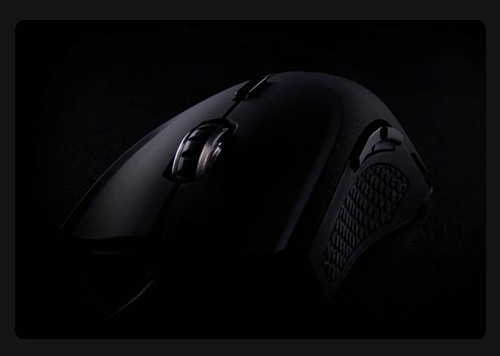 The new grips provide soft to touch comfort as well as improved hold to keep the mouse secure in hand; via a specially designed hexagonal pattern. 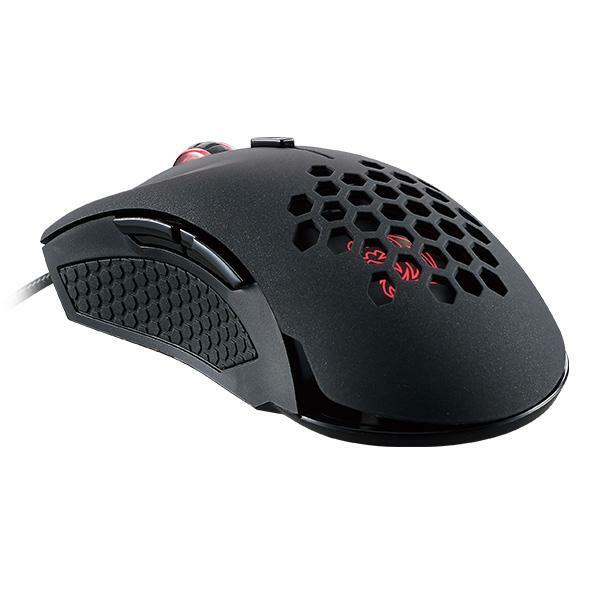 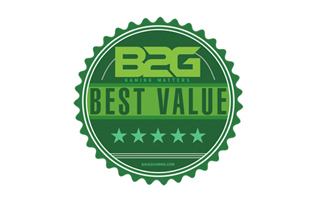 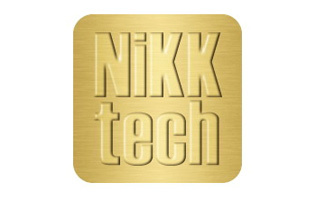 The hexagonal patterned rubber grips offer enough give for users to hold the mouse firmly without fatigue or discomfort, providing the most optimal secure grip. 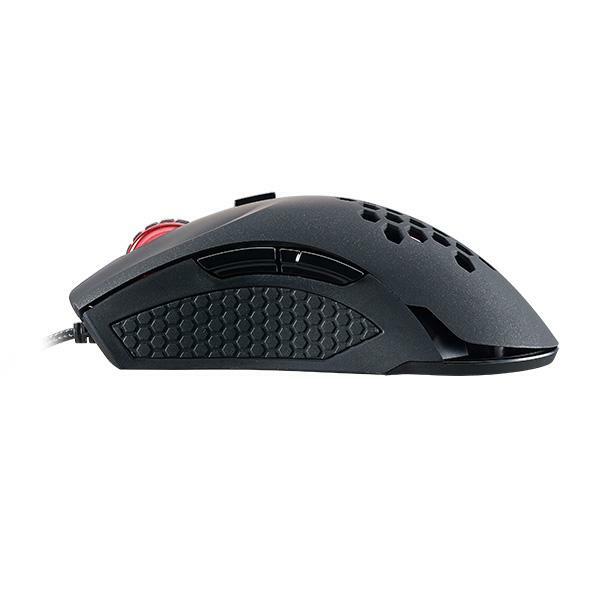 New rubber grips to both sides of the mouse provide soft to touch comfort as well as improved hold to keep the mouse secure in hand. 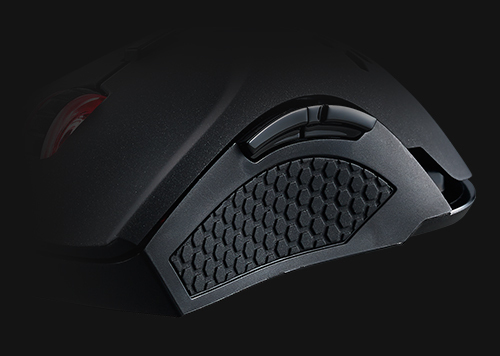 ADJUSTABLE WEIGHT SYSTEM Get your mouse feeling the way you want. 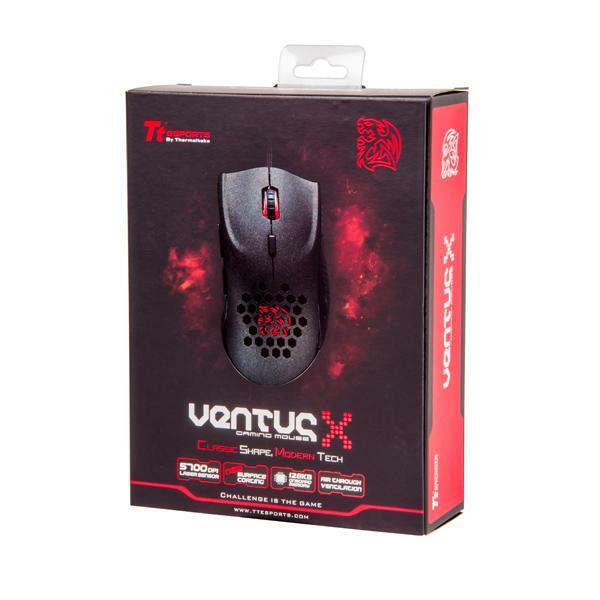 With a fully adjustable in-built weight system you can customize the VENTUS X mouse to have the perfect feel in your hand - allowing you to concentrate on your game better than ever before.